This is my friend, Ty. He is a senior at Trinity Christian School, where he has been a student since the 1st grade. Ty, enjoy the last few weeks of your senior year! 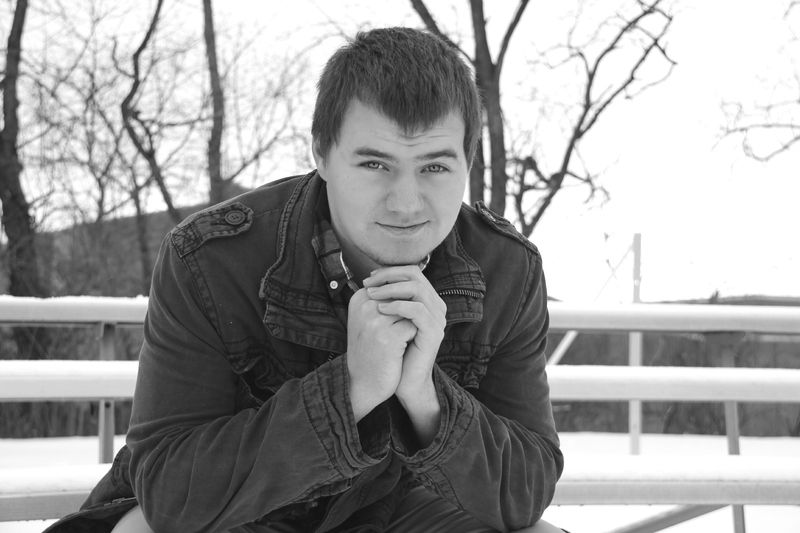 CLICK HERE to check out the rest of Ty’s senior photos! Next Post: Baby Maggie is Here!